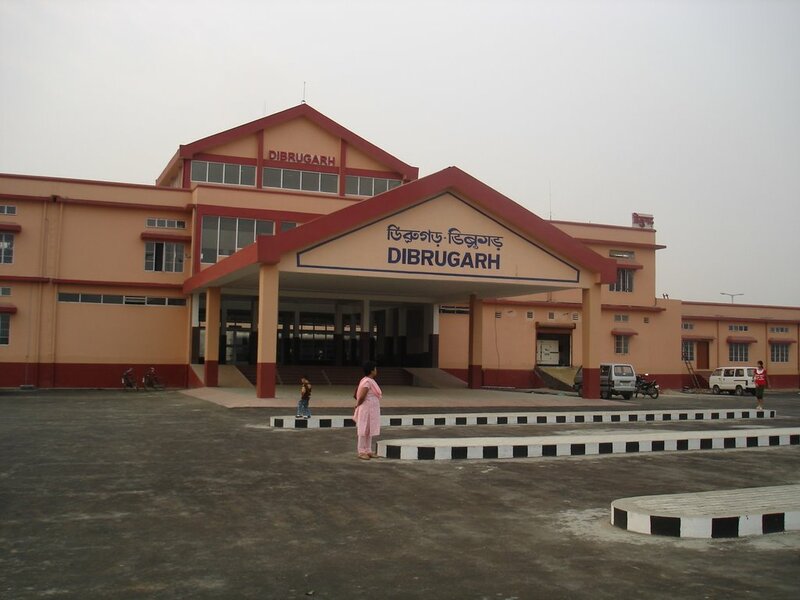 The town of Dibrugarh has a glorious background in the history of women’s education in N. E. India. 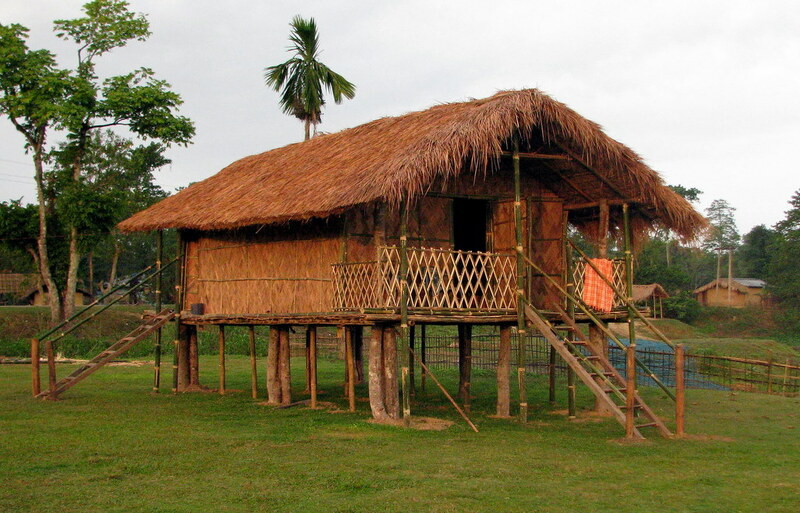 It was in Dibrugarh that the first Girls’ High School was established in Assam in the year 1885, which is now known as Dibrugarh Govt. 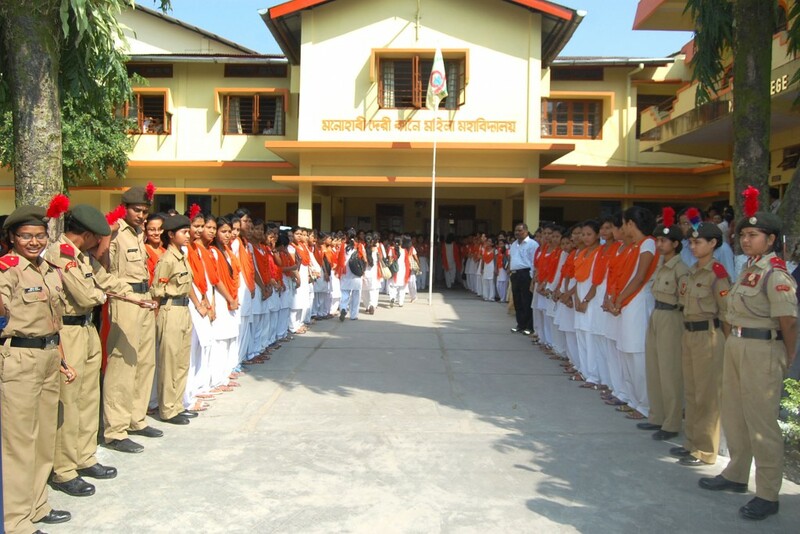 Girls’ Higher Secondary and multi – purpose school. Before the establishment of this school, girls had to go outside Assam to complete High School with the help of scholarship granted by the State Government. education was brought within easy reach of the local people and many girl students enrolled. Gradually the number of girls students increased manifold that the idea of a separate college for women was mooted. Soon the idea was translated into action and classes were held in the morning at the Kanoi College premises. Meanwhile with the collective efforts of many devoted experts having long academic experience in the field of education notably L. P. Dutta and G. C. Sharma, Hanumanbox Kanoi agreed to construct the building in memory of his Monohari Devi Kanoi after whom the college has been named. The state education minister helped in the acquisition of government land. 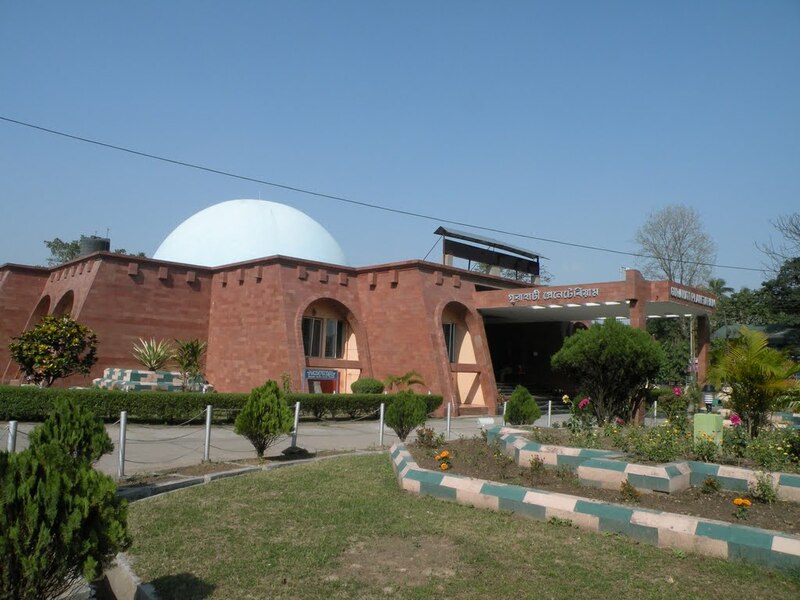 The college started functioning in July 1963 under the principalship of Dr. Jogiraj Basu, noted Oriental scholar. Starting with the total strength of 270 the college has now has an enrolment of approximately 1800 students. The increasing demand for seats in the college has made it difficult of the management of the College to accommodate all applicants seeking admission. D. K. Girls’ Collger is affiliated to Dibrugarh University and its Higher Secondary Course is recognized by Assam Higher Secondary Education Council. The college is centrally located at Kadamoni 1½ K. M. from the Dibrugarh Railway Station and the city is well connected by roads & railways. The college has a highly qualified, committed and devoted faculty prepared to take extra care. There are 14 departments teaching different subjects in the college. 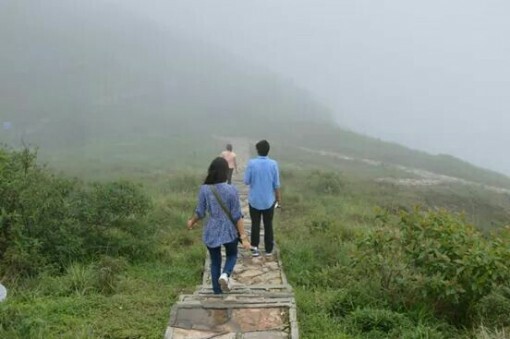 Apart from their academic duties teacher are associated with several social, cultural and sporting activates enriching the corporate life inside and outside the college campus. 9864114070 A few teachers have undertaken Minor Research Projects sponsored by the U. G. C. while another section of teachers are working towards their PH. D. degree under different universities. long years prove that M. D. K. Girls’ College is an ideal Arts College for women and it takes pride in the fact that it is the first women’s college in the Dibrugarh and had done yeoman’s service to the cause of women’s education in the district. The college has had a good number of outstanding students securing position both in the Higher Secondary and Under graduate levels. Besides academics, students have excelled in the sphere of sports and cultural activities. Troops sent by the college have participated and shone in different competitions organized at the state and national levels. The college also has a number of societies and study – circles to promote extra curricular activities.